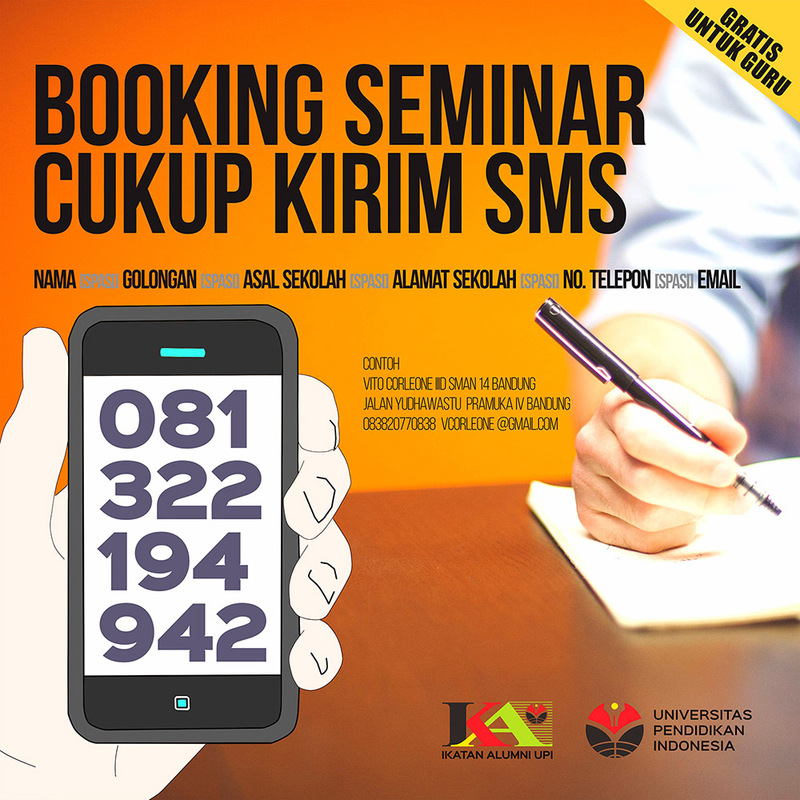 Copyright © 2019 Seminar IKA UPI. Powered by WordPress. Theme: Esteem by ThemeGrill.